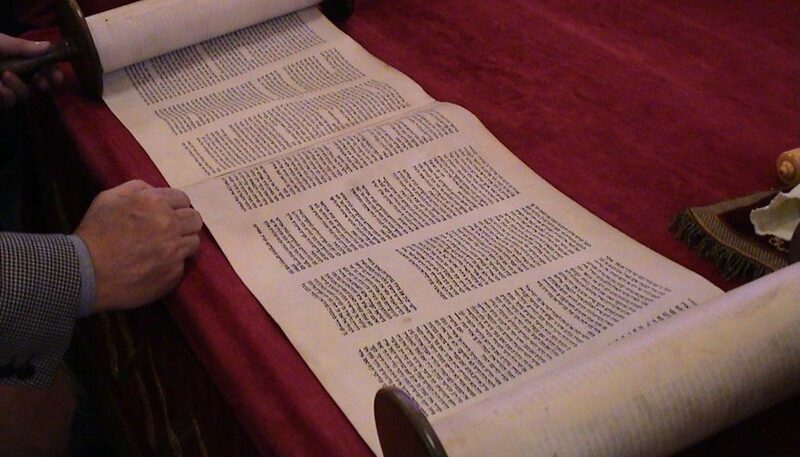 Rabbi.com has a complete multi denomination directory of experienced Bar and Bat Mitzvah tutors and being online, teachers and students can connect anywhere there is an internet connection. Bar/Bat Mitzvah Lessons free and 1 to 1 premium classes are available. 1-on-1 Premium Lessons are provided online via video conferencing, and is a convenient option for many families. – There are homes wherein both parents work full-time and cannot drive their children to religious school 2 or 3 times a week, or their children are involved in too many activities or extra education outside of regular school. – Most synagogues require years of membership and enrollment of a child in their religious school beginning in the 3rd or 4th. 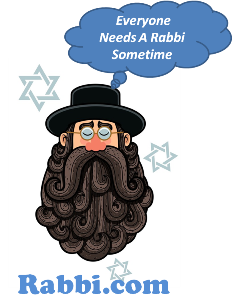 Rabbi.com providing affordable resources, enabling families to have their own meaningful Jewish experiences at their special occasions. For Additional Information … Please use the contact form below.